Looking great so far, and I'm totally digging the concept/backstory! Can't wait to see this progress. 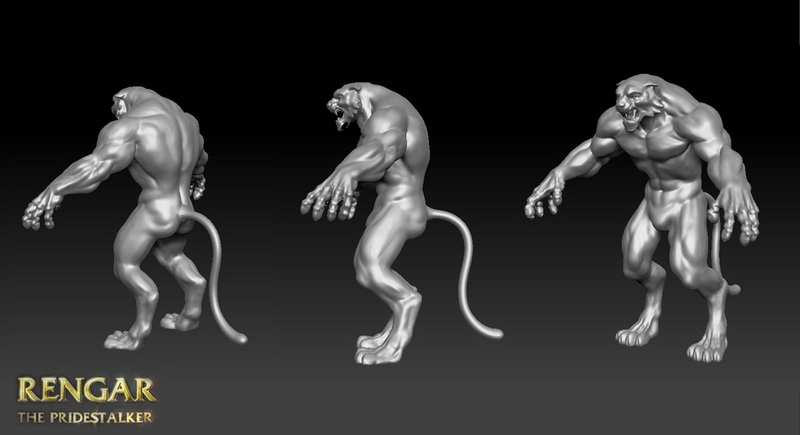 Here is the block out of the base Rengar body. 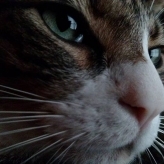 Focused on getting his cat-human anatomy right. Concepting time. having so much cool idea time. Maybe throwing out original idea time. 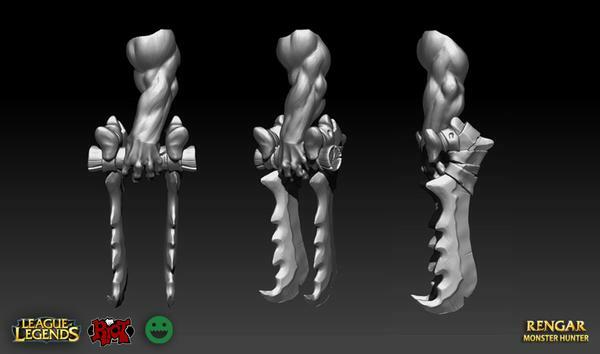 Check out these weapon concepts. 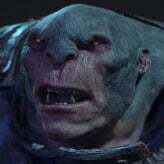 Did you mean Yorikus to add more "tribal attribute" to the creature. If so, yes I aggree. Will do. Cheers! Some hair and headgear ideas. 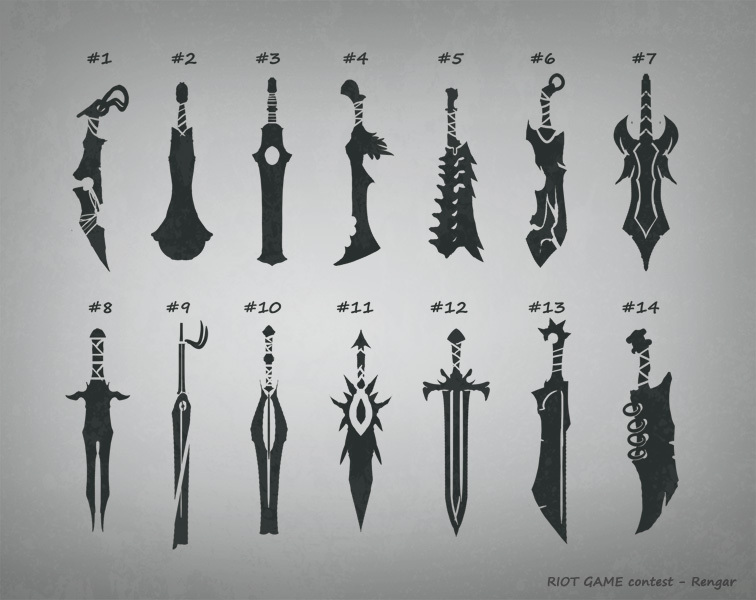 For weapons my opinion is 5 and 14 have the better silhouettes. They feel more hand-made with resources in the jungle for hunting. 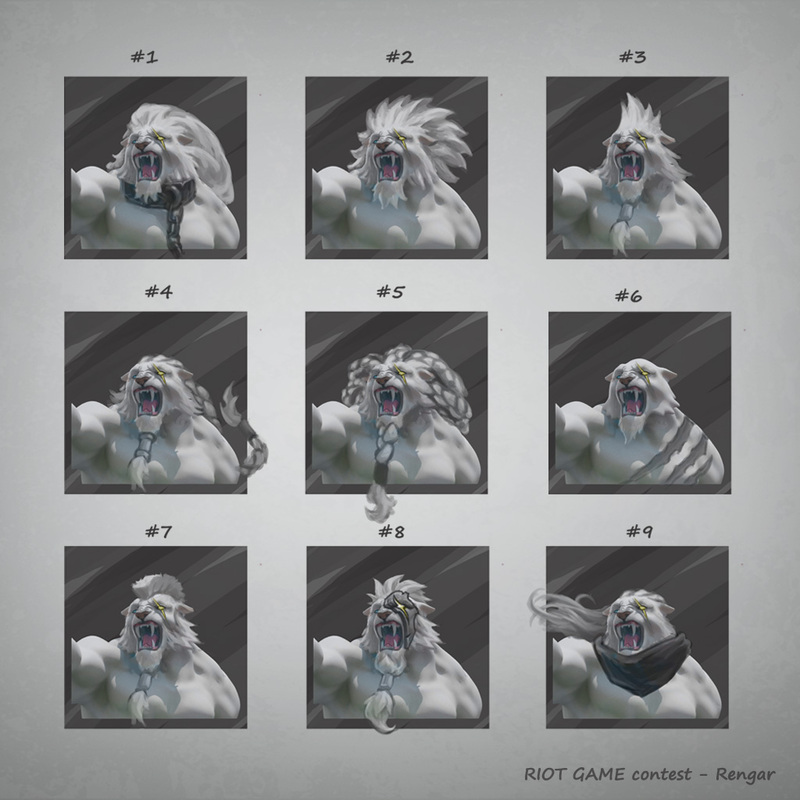 For hair Rengar has a more predator hairstyle, however, I think 3 would be interesting and 4 as well for the ponytail. Like what you have so far, keep on progressing. Thanks for the replies folks. 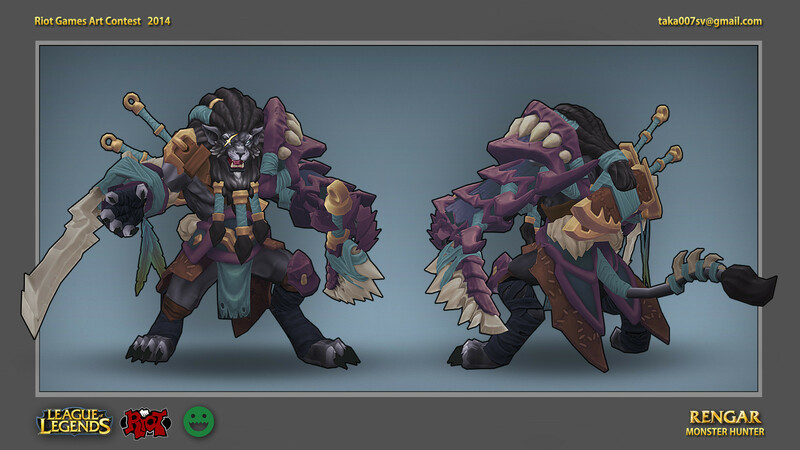 I guess the more tribal the design, the more Rengar-like. 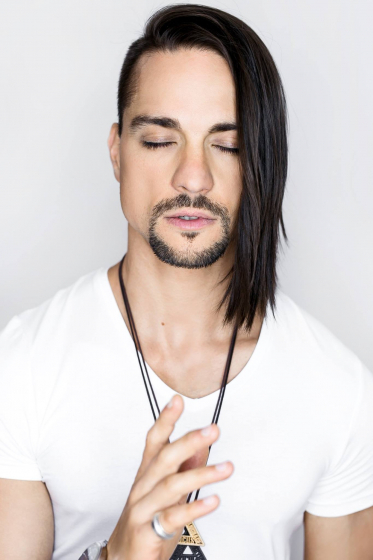 Which one do you find inspiring? Weapons number 6 and 13 are nice designs and I dig 3 and 8 for hair, especially 3. Looking forward to seeing this progress! Here is the last piece of concept. The armour sketches. This weekend I want to sketch up the decided designs. You can also think like mix-matching designs. 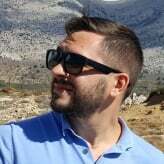 Wow your progress-thread is awesome! Face #9 + Armour #3!!! Look forward to his next picture! I love them all, fantastic job! Face #8 and I like armour #4 or #7, mainly for their strong silhouettes. When you have so many good options, it's getting hard to choose! 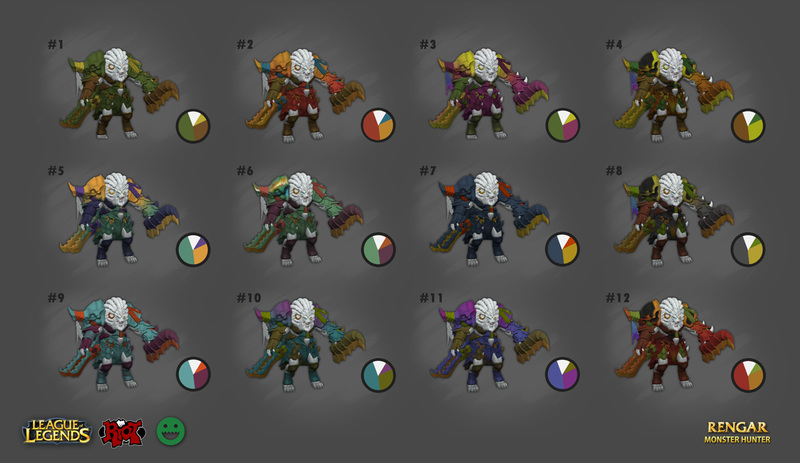 I think some heads would pair very well with some outfits, eventhough it's hard to say how it would look from a top/down view. Really nice work, I don't think you can be wrong with any of these variants! You guys are really deserve some 3D now. Thank you for all the answers. Helped me a lot. You are right Goldo_O. It's very hard to choose. I was hesitating between the Archangel, Ranger and the Monster-hunter. Would love to model all of them. 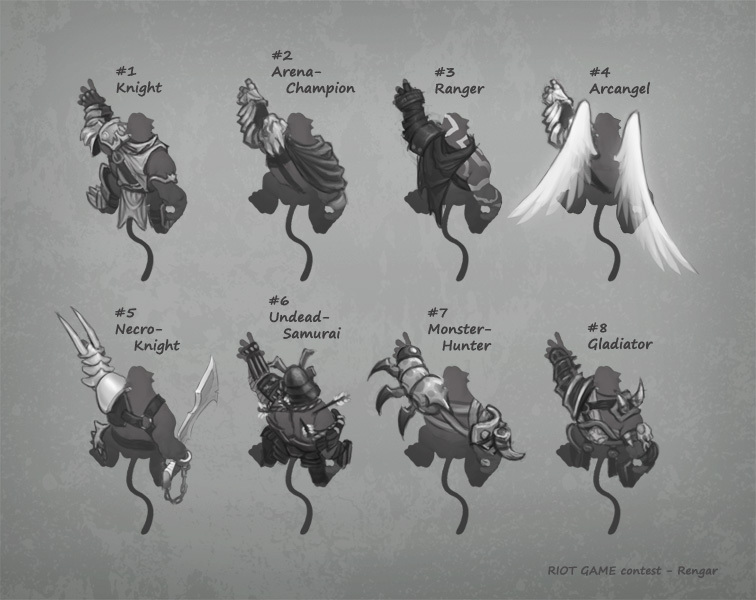 How would look an Arch Angel Rengar?? Probably a little late but, for face 3 or 4, for armor 7, 8, 3 and for weapon idk heh. Hvae to agree with D_Wall - the wings don't seem to go with rengar in my opinion. Okay. I was thinking about this today as well. 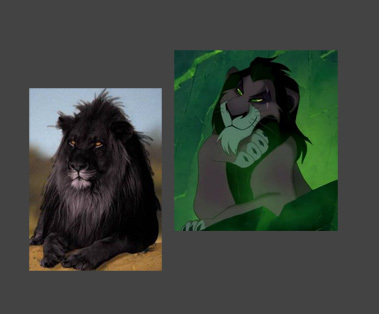 Maybe it's just my obsession of the symbol of the winged lion. Lol. I get a good sleep on it and get another go tomorrow. Thanks for the feedback! I could also say the same thing about his wings. I would choose a knight with #12 sword and #2 face, or a gladiator with #14 sword and #7 face. After considering the designs. 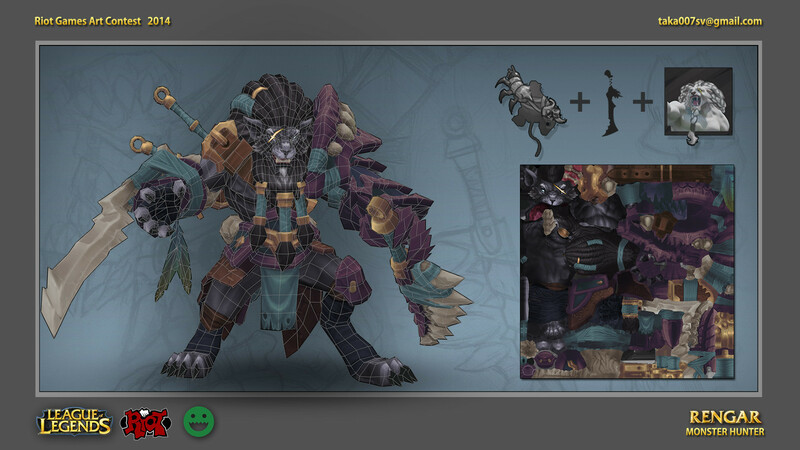 I'm gonna go with the Monster Hunter Rengar. 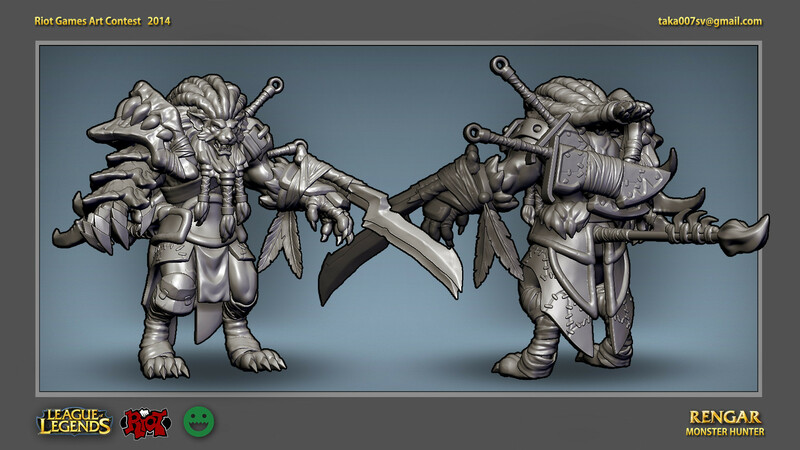 I's sorry for not modelling other good designs but I think this one with work well with Rengar's sneaky-hunter character. Here is the first doodle and block out. This outfit is very tribal. 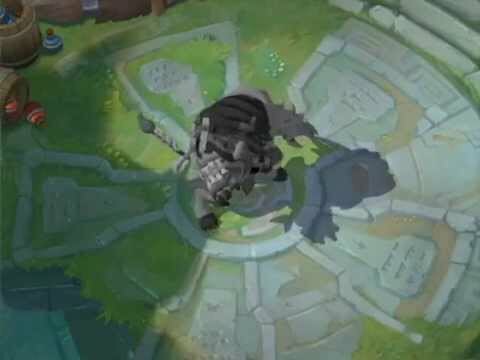 Everything is hand crafted from the pieces of Rengar's prays. 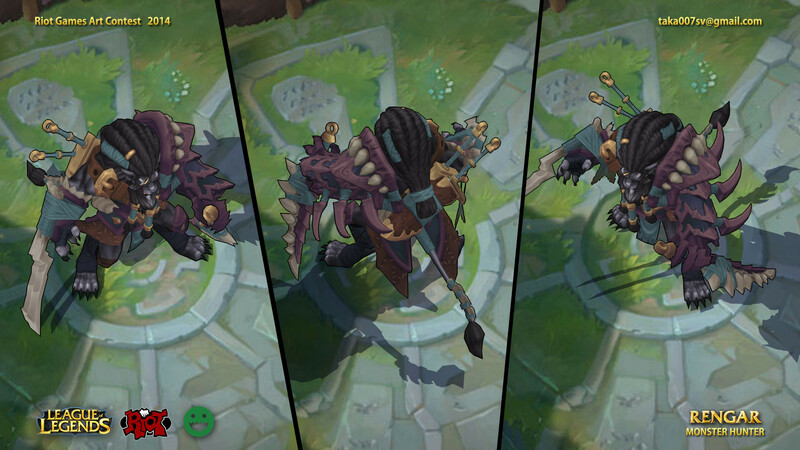 Looking good, I am really digging the red and green Rengar, the 4th one in the top image, really makes it unique. Reworked the left arm armour. I liked the old one just didn't feel monstery enough. Working further on the top. I've decided to change on the design. Removed the other shoulderpad. Based on less is more. I like it better. Continue polishing. I like your approach to developing and concepting. Good job! 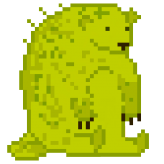 Here is the whole character. I hope you're doing fine. I would like to share some work in progress images and a method I use for most of mz project. Arrived to one of my favourite state. The state when the "in-game" model start to getting shape. At this point do something I call "in-game pre-visualization". Basically I bring the model all over to the end of the process. It will help me at the later stages. It gives a much better understanding of the whole. I see how the value, colour, animation and camera view affects to the model. Usually I also take notes about things I want to change before or during polishing. 1. Sculpt. Don't need explanation. 2. 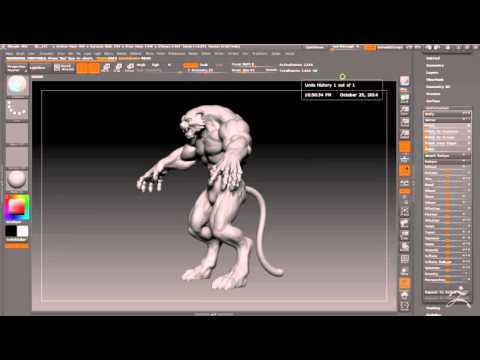 Retopology. 80% ready budget and topology-wise. At this point I wanted to see how the future steps will affect to my topology. 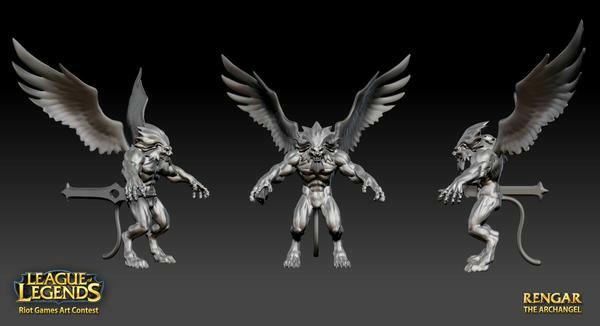 I want to get the final piece around 12000 tris with weapons and everzthing. 2. Uv/Ao. 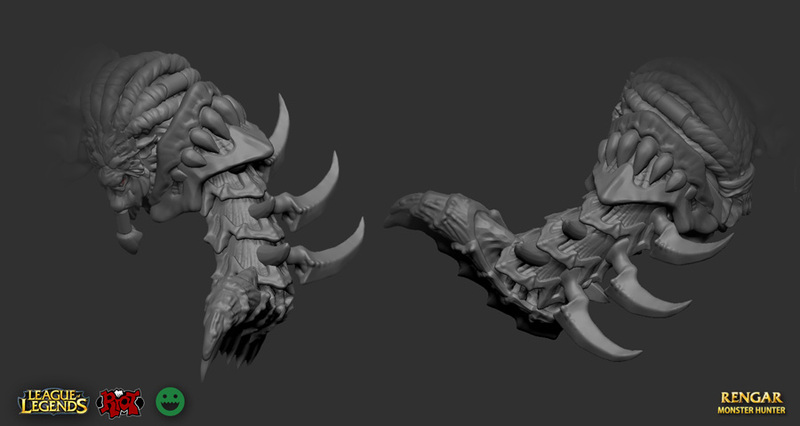 With zbrush I've made a very quick Uv. It has a quick ao and lighting baked onto. I've added weapons to the back to help the silhouette. 5. Animating. A character is really itself only when animates. 6. Set up for render. Set up the camera. Used Matte/Shadow/Reflection shader and Environment background in 3ds max for rendering the shadow on top of a background image. At least this is prepared for future use as well. 7. Value. 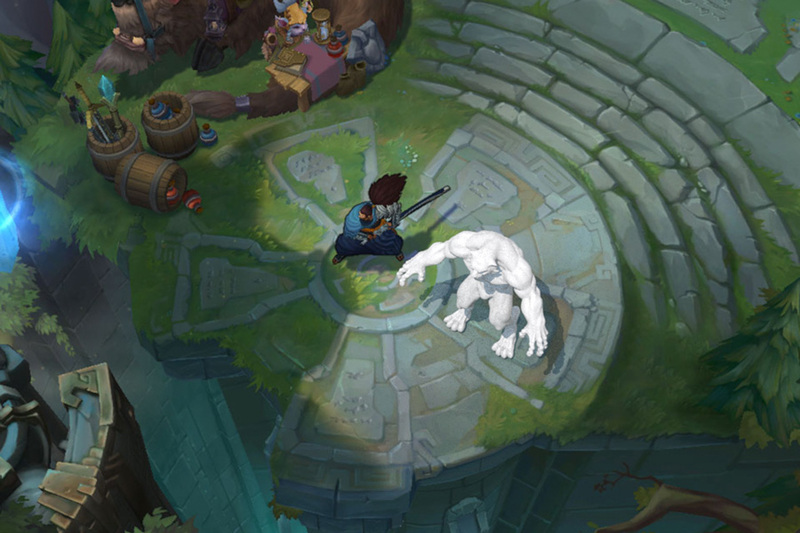 I gave Rengar a black fur with partially turning into grey. This helps building up contrast in the face area. I also removed the torso armour. 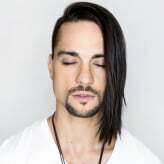 Acted by the rule "less is more" again. Will come back soon with the next steps. I hope you having a great fun! I wish the best you guys for the contest. oh snap! this looks fantastic so far! I wonder how much tris does he have at this stage. I like the black hair, looks more evil. The sculpt looks fantastic. Also digging the black fur. You may have to lighten the colors on the rest of his outfit depending on how dark his fur is though. Jeebs - Cheers! It's 11,098 Tris at the very moment. I'll aim for 12,000 tris overall (with weapons) and after optimisation. Tickwomp - I'm glad you like the sculpt. Cheers for the tip bro. I'll definitely be aware of it during the colouring. 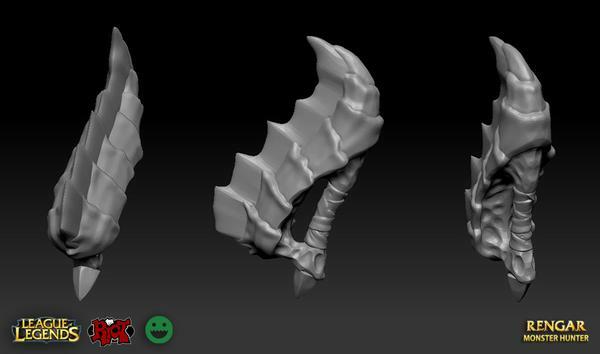 Meanwhile I`m preparing for texturing, re-made the primary weapon. damn! thats cool! great concepting and stuff, good job man! Here is an update. These are close to final. I would appreciate any feedback.